A Russky Island off the city of Vladivostok, known as Russia's "San Francisco of the east", could become a replica of Silicon Valley. The local university wants to turn it into a high-tech business hub according to Deputy Prime Minister Yuri Trutnev. “There is a proposal to create something similar to the US Silicon Valley. A place where we can gather talent and people can make scientific breakthroughs and create high-tech products, which is then replicated in a number of other countries,” Far East Deputy Prime Minister Yuri Trutnev said during an interview on a regional television station. “More or less, we have the talent. Silicon Valley already has 30 percent of our [Russia’s] scholars, let’s create the conditions for them here,” said Trutnev, speaking about "Russky island", home to the Far Eastern Federal University (FERU) and the venue for the Asia-Pacific Economic Cooperation (APEC) leaders conference, which Vladivostok hosted in 2012. Creating comfortable conditions for researchers is part of Russia’s effort to reduce the ‘brain drain’ that sent many of Russia’s most brilliant minds abroad after the break-up of the Soviet Union. It would be waste, says Trutnev, if the facilities built were only used as a university, and not expanded into a development compound for students worldwide to study cutting edge technologies like energy conservation, biomedicine, nuclear technology, and IT. “It is not just training, but also work for young and talented scientists, and not only for Russians; we will make sure to recruit talent from other Asia-Pacific countries,” Trutnev said. Because of the Far Eastern city’s proximity to Central Asia, Japan, and the Koreas, the city is increasingly more ethnically Asian. Many ethnic Russians have already left to live west of the Ural mountains. According to Trutnev, there is a plan to expand the university’s facilities, and use them as a base for business development and tech startups. 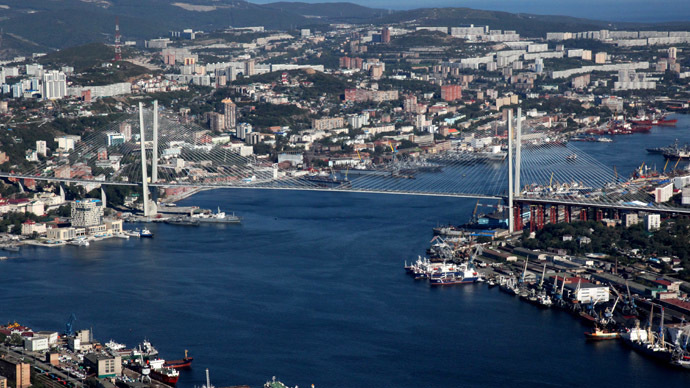 It is possible Vladivostok, a town of 560,000 people, could become a special economic zone (SEZ), which could spur growth and make it an appealing destination for start-up firms. 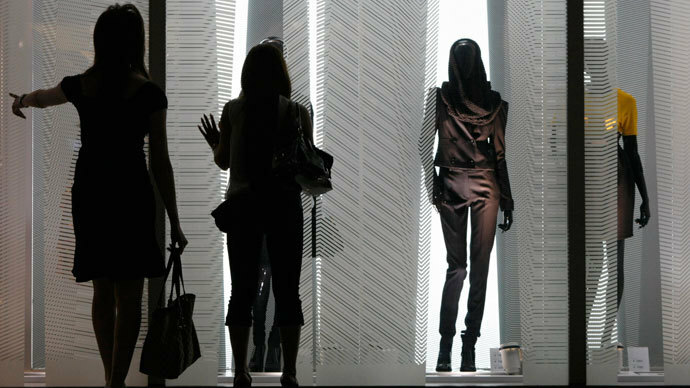 In 2005, Russia passed a law that allows SEZs, hoping to emulate the many successful models in China. To date, none have been set up. Large-scale construction began on the island in 2007 after it was chosen as the location to host the 24th annual APEC meeting, which gathered policymakers from across Asia for two-day talks on trade, investment, and regional economic integration. In preparation for the summit, nearly $3 billion in federal funding was assigned to the city, and the final touch was the construction of the longest cable-stayed bridge in the world. The bridge stretches more than 4km across the Eastern Bosphorus straight, connecting the city and the university. Nikita Khrushev visited California in 1959, and when he returned, was convinced that Vladivostok, the frigid port city on the Pacific Ocean, more than 4,000 miles away from Moscow and roughly 5,200 miles from the bay city itself, would become Russia’s San Francisco. 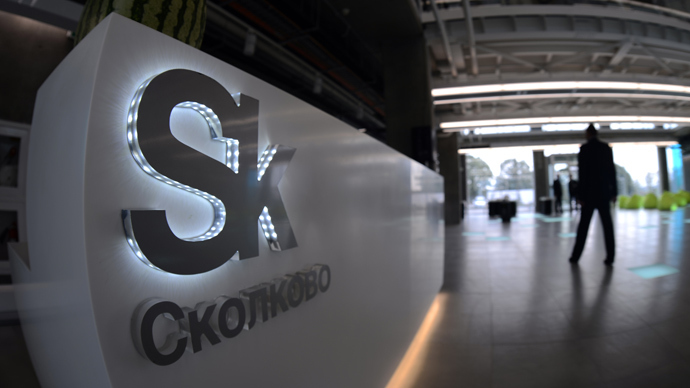 Russia’s other silicon valley is the Skolkovo Institute, the brain-child of then-President Dimitry Medvedev, who wanted to put Russia on the map as a technology hub, as well as to strengthen and develop industry outside of oil and natural resources. 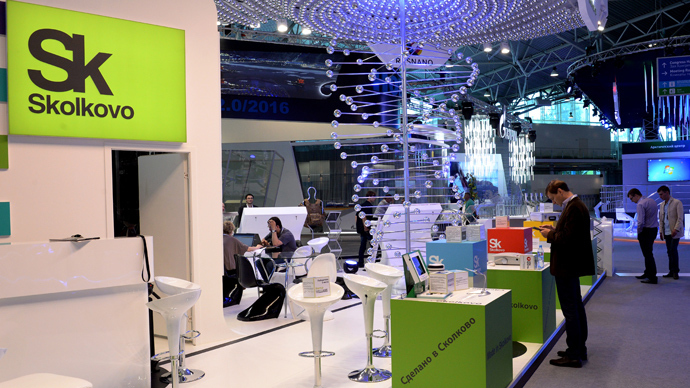 The campus, which is still under construction outside of Moscow, is already home to a number of startup incubators and a management school. The project has been the center of numerous money-laundering investigations since the tech-savvy Medvedev stepped down from the presidency and was replaced by Vladimir Putin in 2012. Many scientifically-focused academic cities were constructed in Soviet times in both Moscow and Siberia to carry out research and development, some carried out clandestine nuclear research so didn’t even appear on maps and were "closed". Billionaire Viktor Vekselberg, worth an estimated $10 billion, amassed much of his wealth from oil and aluminum and investments heads the Skolkovo foundation.